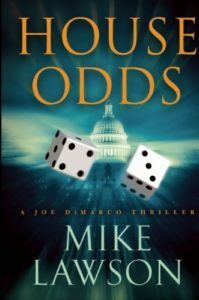 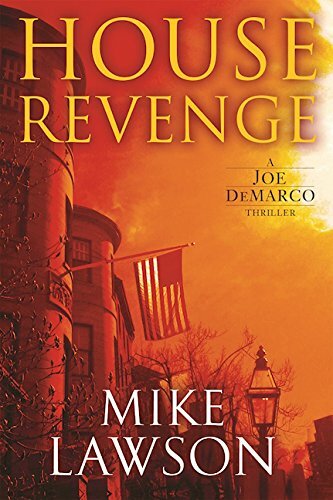 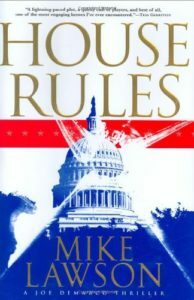 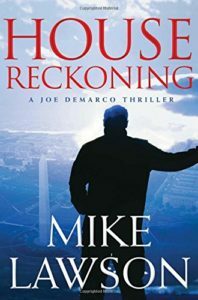 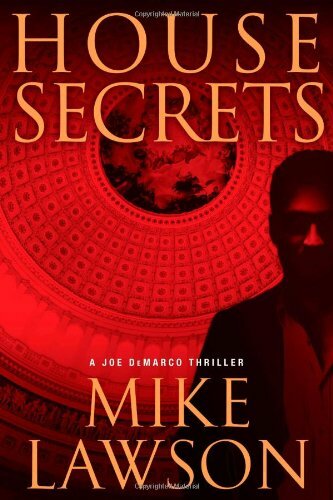 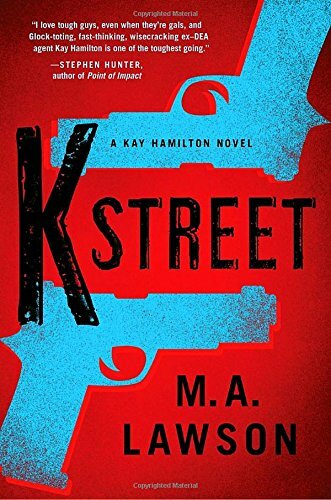 Kay Hamilton has been fired by the DEA and moves to Washington D.C. where she hooks up with the Callahan Group, a shadowy quasi-government agency with an enigmatic agenda. 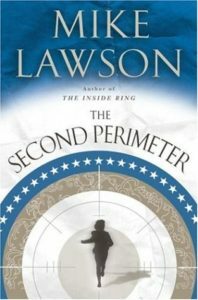 For her first mission, Kay is told only a few facts: that the U.S. government wants Sahid Khan, a provincial Afghan governor, to become the nation’s next president, and that Kay’s job is to get close to Khan’s daughter Ara—a Western-educated former party girl—who is her father’s key political advisor. 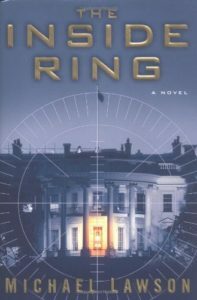 But then things go horribly wrong at a clandestine meeting in Afghanistan and Kay emerges at the center of an international plot that makes her question those she loves, those she works for, and her own faith in justice. 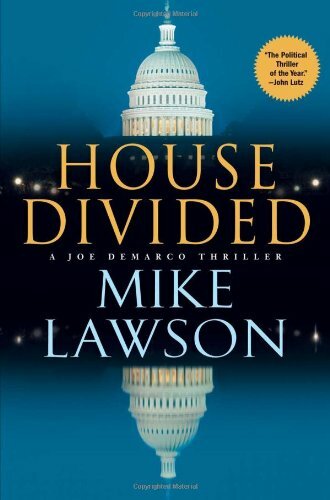 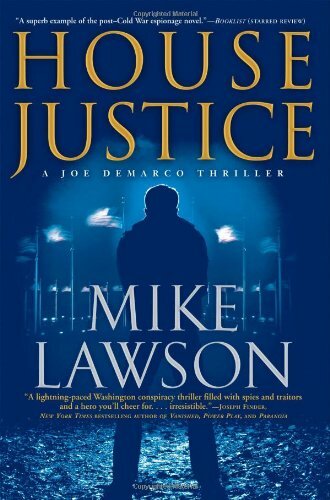 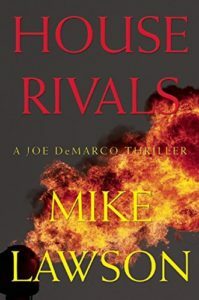 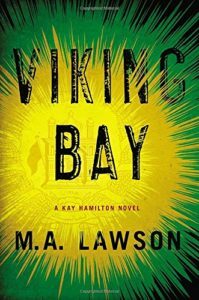 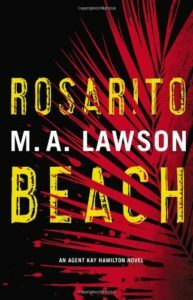 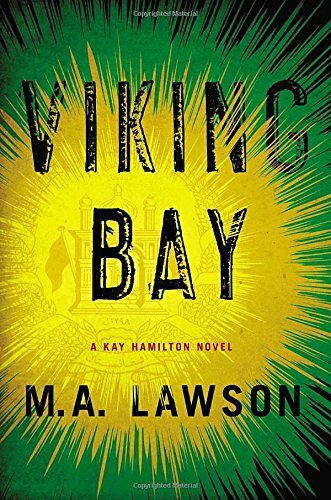 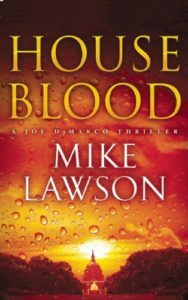 [A] well-paced follow-up to 2013’s Rosarito Beach… Lawson’s knowledge from a career as a senior executive for the U.S. Navy gives muscle to a plot bound by the obscure intentions and covert operations of intelligence work… Kay’s tendency to act before she thinks keeps the plot whizzing along.